Bully Ray vs. Mr. Anderson. If Bully wins, Anderson must "leave" the company for good. If Anderson wins, Aces and Eights must "disband" for good. TNA Knockouts Champion Gail Kim vs. A mystery opponent. The company is also promoting a confrontation between Joseph Park and Abyss. 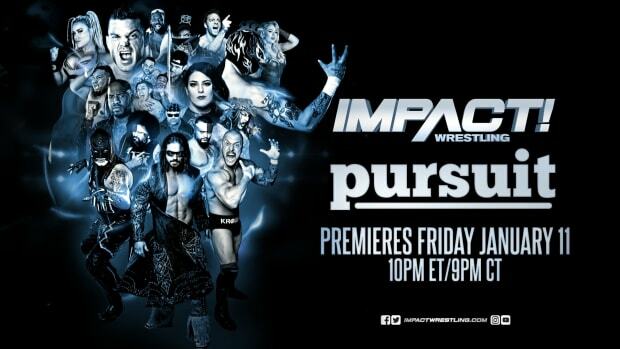 Join us next Thursday here on WrestlingNewsWorld.com for our "Open Thread" Impact Wrestling Watch Party featuring live results and your discussion.